Jeffrey Linsky is a Research Professor Emeritus in the Department of Astrophysical and Planetary Sciences at the University of Colorado in Boulder. 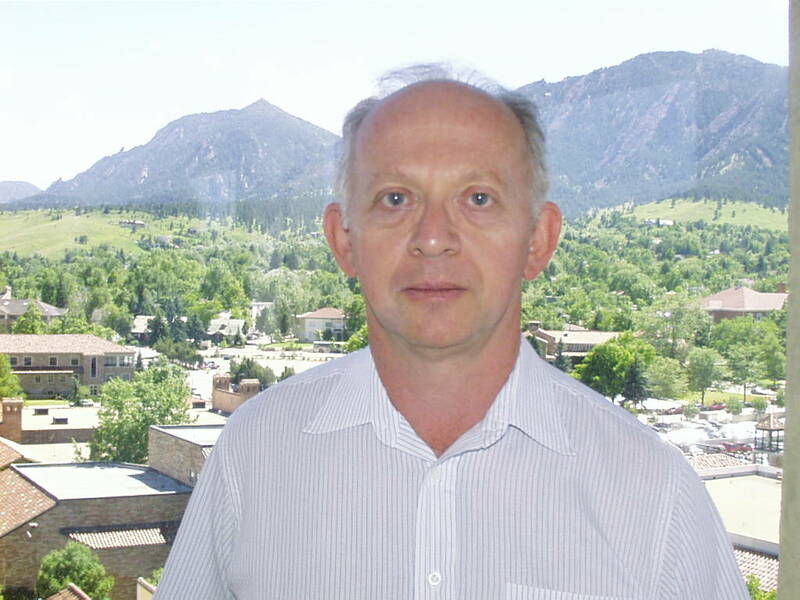 He has been a Fellow of JILA, a joint institute of the University of Colorado and the National Institutes of Standards and Technology. He received his PhD in astronomy from Harvard University in 1968. His research includes the topics of stellar chromospheres, coronae, and winds and the properties of interstellar matter in the local region of our galaxy. Most recently he has been computing models of the chromospheres and coronae of exoplanet host stars, simulating their UV, EUV, and X-radiation, comparing these emissions with HST, Chandra, and XMM-Newton observations, and assessing the effects of this radiation on the photo-chemistry of exoplanet atmospheres. He has just published a model of the M-dwarf exoplanet host star GJ832 and written a review of stellar chromospheres and spectroscopic diagnostics for Annual Reviews of Astronomy and Astrophysics. Although he is now officially retired, he continues to do research in these fields full time.